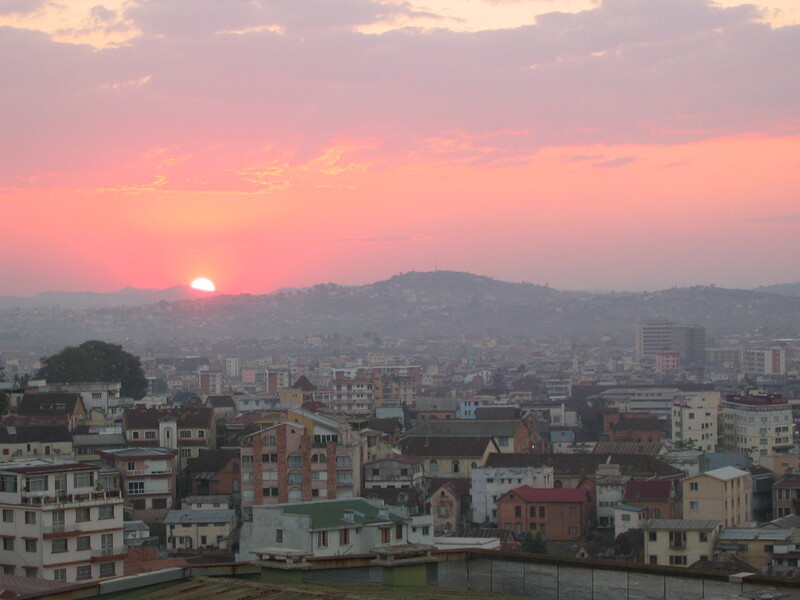 In Madagascar’s capital Antananarivo (Tana), water bills include various surcharges designed to help finance water and sanitation. In recent years, Water & Sanitation for the Urban Poor (WSUP) has been working with local government and with the utility JIRAMA to optimise the use of these revenues to support water supply improvements in low-income communities. This brief describes how this interesting system works, and considers how it might be further developed. This entry was posted in Africa, Economic Benefits, Funding, Progress on Sanitation, Publications and tagged public finance, sanitation. Bookmark the permalink.